Efficient Cleaning is the cleaning company you call when other Milwaukee cleaning companies say, “We don’t do that.” we do what other Milwaukee cleaning companies cannot, plain and simple. Call Efficient Cleaning today! 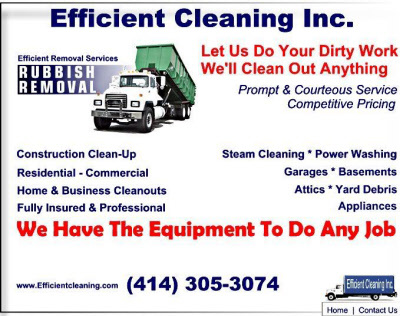 Efficient Cleaning Milwaukee; Let Us Do The Dirty Work. "We thank you for being our customer and would like to continue serving you. 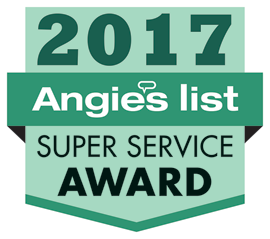 We look forward to giving you outstanding service. 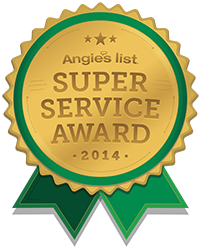 Call us if you're in need of Milwaukee's best cleaning service. We are here to serve you. 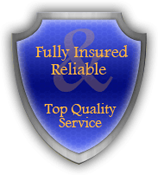 You call us before you commit to other services to ensure you're getting the best quote. We will give you outstanding service. You have my word on that, just give us call. Not only that but if you are doing it yourself and have questions we will answer your questions for you." Efficient Cleaning is the cleaning company you call when other Milwaukee cleaning companies say, “We don’t do that.” When you want to sell a house that hasn’t been cleaned in five years, Efficient Cleaning is who you call to get it looking good again. Efficient Cleaning is the cleaning company you call when your great aunt who hasn’t thrown anything out in 20 years passes away in her South Milwaukee bungalow with 15 cats trapped inside the house. Efficient Cleaning is the Milwaukee restaurant cleaning company you call when your restaurant gets shut down by the health department because of the moldy grease pit growing into the side of the deep fryer. 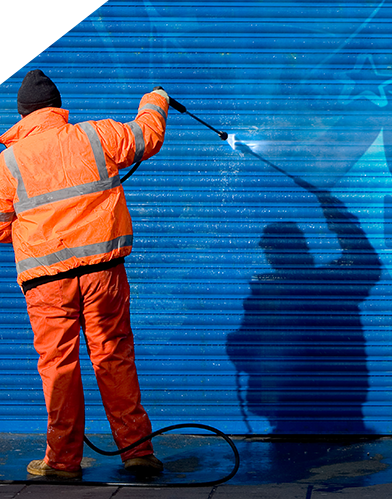 Efficient Cleaning is the Milwaukee graffiti removal company you call when the front of your business gets defaced and you need it cleaned up ASAP. Efficient Cleaning is the Milwaukee cleaning company to call for all carpet cleaning, smoke, fire or flood cleanup, degreasing, power washing, sandblasting, and any other cleaning job you don’t want to deal with. Call Efficient Cleaning today to see why Wisconsin’s largest real estate company continually uses our services - we do what other Milwaukee cleaning companies cannot, plain and simple. Efficient Cleaning does NOT do light maintenance cleaning – we are not the company you call to come sweep up your dust bunnies every week. Efficient Cleaning is the company you call to remove tough stains from floors, walls, ceilings, sidewalks, appliances, basements, and any other surface of your home or business. There is no cleaning job too large or too small. We are fully licensed and insured for all types of cleaning, including removal and crime scene cleanup. 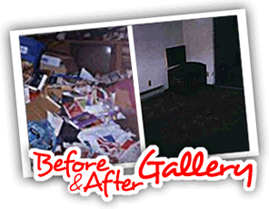 Whether you need to clean out a basement full of junk or clean up after a party that got out of hand, Efficient Cleaning is the company who makes your problems go away. 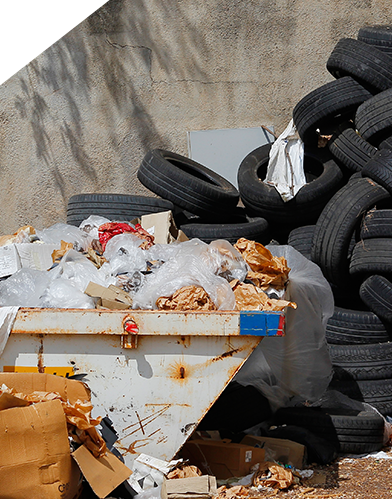 Efficient Cleaning disposes of all waste responsibly, even recycling and donating all goods which are salvageable. When it comes to removing the nasty stains, smells, and messes nobody wants to deal with, Efficient Cleaning is the cleaning company in Milwaukee who can help you out. If you are located in Waukesha, Brookfield, Oak Creek, Mequon, or anywhere in the greater Milwaukee area, call Efficient Cleaning for all your tough cleaning & junk removal needs. For carpet cleaning, graffiti removal/sandblasting, or junk removal in the Waukesha, Brookfield, Oak Creek, Mequon, or anywhere in the greater Milwaukee area, call Efficient Cleaning 414.305.3074 for all your TOUGH cleaning needs! Efficient Cleaning started off nearly 20 years ago as a Residential Moving company helping people clean up and clean out their old residences when moving to new homes. Just as our cleaning services have grown and expanded, our Milwaukee truck services have continuously evolved. 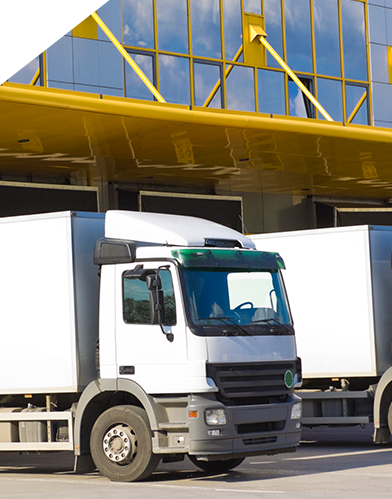 Today, Efficient Trucking offers commercial trucking exclusively (no residential jobs). Call Efficient Trucking today to learn how we can fulfill all your Milwaukee, Wisconsin and Illinois trucking and shipping needs, Fully Licensed and Insured.